These showrooms display a large selection of Provenza Hardwood Flooring products available for instant purchase or to be shipped nationwide. 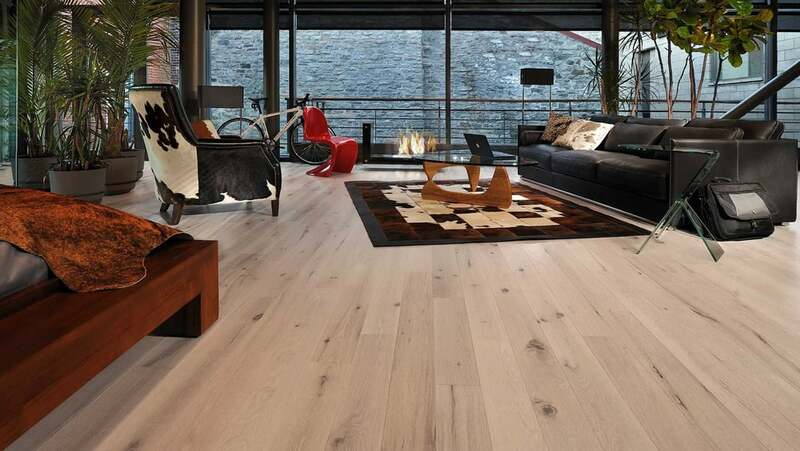 McCurley’s Floor Center is licensed, bonded, and insured, and our in-house installers have knowledge and experience with the Provenza Hardwood Floor Installation. We have over 40 years of experience in commercial and Residential flooring our professional staff can help you with any hardwood or other flooring projects from sample selection to free estimates and consultation to delivery and flooring installation and how to protect your investment with the proper Floor Care products.